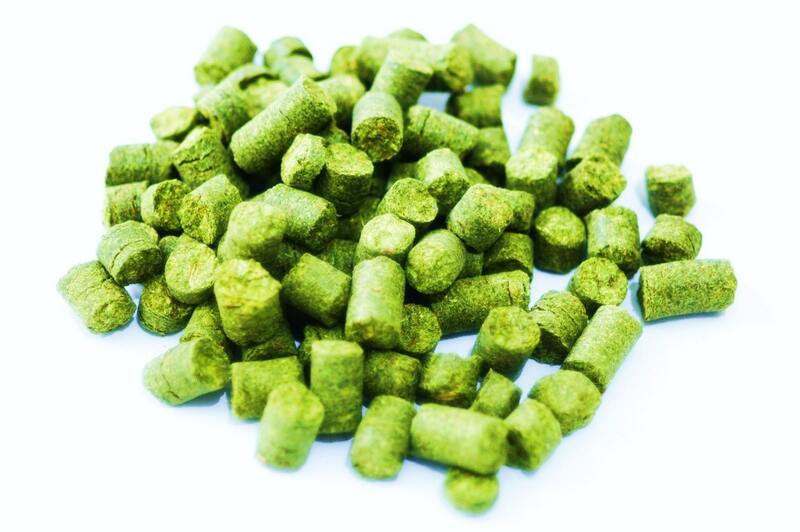 Galena Hops exceeds in bringing a clean crisp bitterness, and this makes it suitable for nearly any type of beer needing kick. This variety has higher myrcene oil content than most hops. Myrcene itself has the smell of sweet fruits such as grapes and peaches, while at the same time having essence of woody, or grassy elements. The balance of myrcene with the other oils brings a moderate and pleasant aroma, making it applicable for aroma additions.